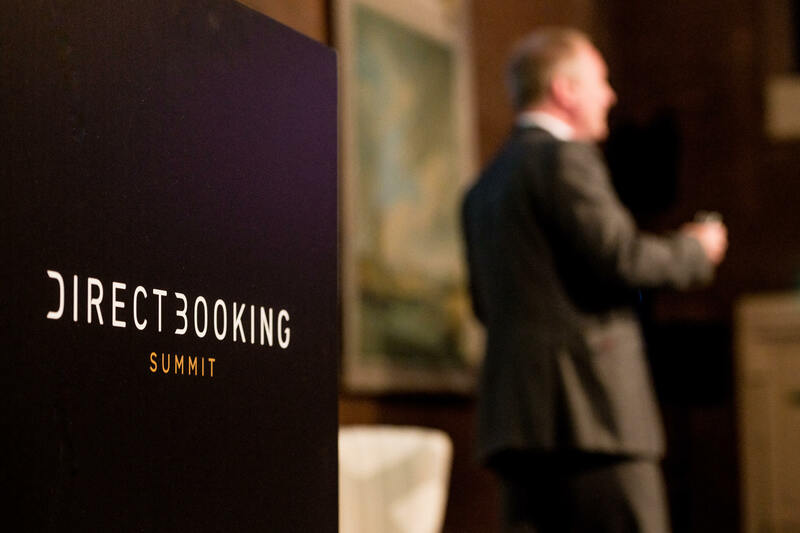 Today we are thrilled to announce two new exciting chapters of our industry-leading conference: the Direct Booking Summit. Register now on our website and take advantage of early bird savings! Did you know that Triptease clients receive a permanent 50% off tickets in all regions? Find out more! The Direct Booking Summit is going to Paris! After completing our first event of 2019 series in Singapore, we'll be heading to the French capital on 12 - 13 June 2019. There, hundreds of hoteliers will explore new ways to improve the performance of their direct channel, manage OTA relationships and learn how to perfect the digital guest experience. The final agenda, along with our speaker line up, will be published on our newly refreshed website over the coming months. Stay tuned! Want to find out more about our previous events in Europe? Then watch our speaker Joe Pettigrew, Director of Revenue Maximization at Starwood in his keynote: unlocking the potential of every acquisition channel - including the OTAs in Amsterdam, 2018. On 23 - 24 October the Direct Booking Summit will open its doors in Miami. After our largest event to date in Dallas, hoteliers from the Americas will have the opportunity to experience two days full of learnings and to discuss recent trends in the hotel industry. Check out our Dallas highlights video and see what you can expect from our upcoming event. We look forward to seeing you at a Direct Booking Summit in 2019. Annalisa is Digital Marketing & Data Manager at Triptease.